Systems so easy, even Norm can use ’em. 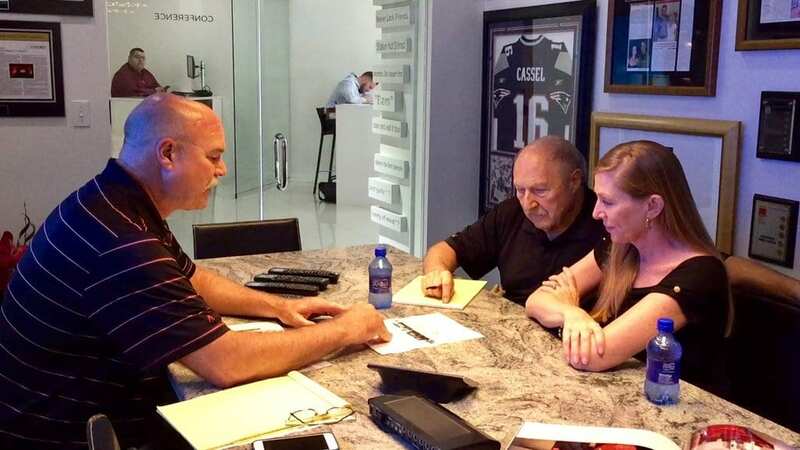 Norm Hitzges, popular radio host on The Ticket, and wife Mary consult with Starpower on their new Smart Home system. You’re In Good Hands, Norm. It’s no secret that upgrading your home to a Smart Home can be intimidating and daunting. Flip phone user, Norm Hitzges was hesitant for years to upgrade his home. Fear of difficulty using the product and complicated set-up and installation were all valid reasons for avoiding the in-home enhancements altogether. However, after seeing the seamless systems integrated by Starpower and the ease-of-use available, Norm and Mary began to see the benefits of utilizing Smart Home functionalities in their home. With the help of their system design expert, Tom Mazzer (North Dallas), the Hitzges’ designed a system to control their homes’ lighting as well as the garage doors and other simple functionalities to enhance their day-to-day living.